Are you looking to add a sweet baby rabbit to your home? Turns out there’s a lot to pick from. 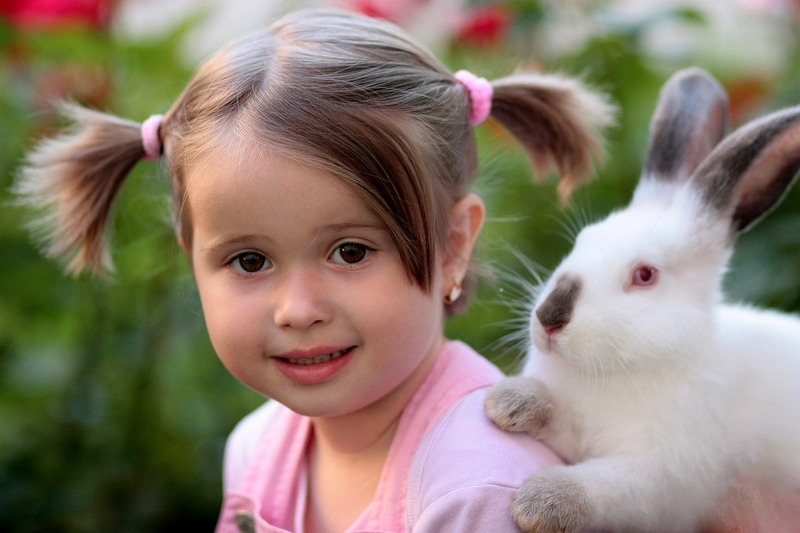 Read on to learn all about rabbit breeds. The rabbit was first domesticated for food and its pelt, 1,400 years ago. At that time, the wild rabbit was restricted to southern France and the Iberian Peninsula with a pronounced flight response. 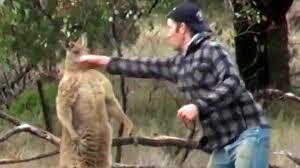 Now its docile behavior makes it a perfect pet. 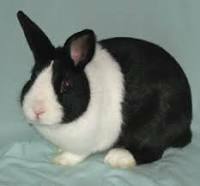 The American Rabbit Breeders Association (ARBA) is the body charged with recognizing rabbit breeds in the USA. 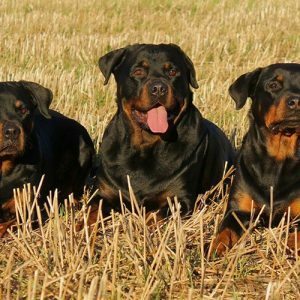 The process can take several years and involves breeders providing evidence that the breed can be propagated consistently from generation to generation. ARBA recognize 49 breeds of rabbits. The variety is astounding with variations in size, color, temperament, and habits. Some are more suitable than others as domestic pets. The ARBA also provides guidance to rabbit owners on the proper care of rabbits including on suitable accommodation and rabbit food. With 49 rabbit breeds to choose from, how do you choose what’s right for you? 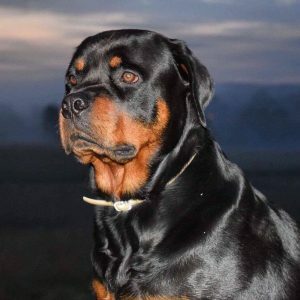 Let’s start by looking at some of the key characteristics and suggest a few breeds that might be suitable. 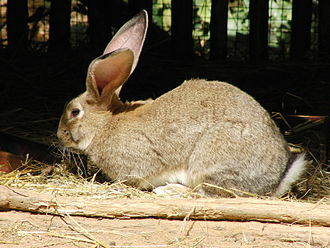 One of the most common features of a rabbit is its ears. They can flop, stand up, be long or short. 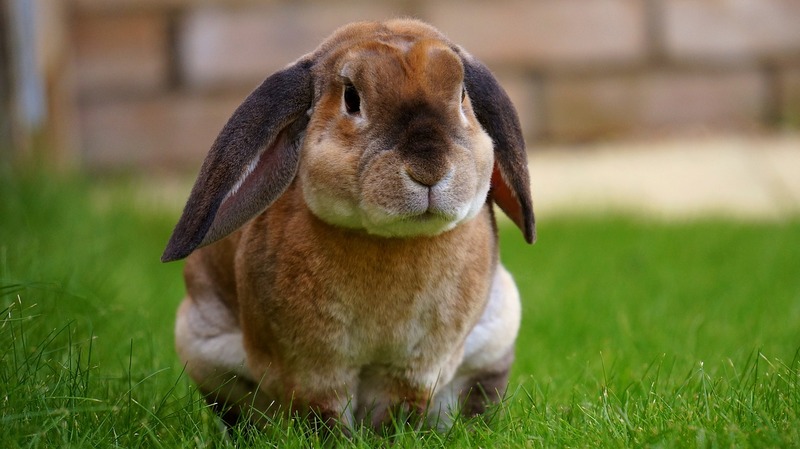 The breed with the longest ears is the English Lop. Fur type varies too. Some rabbits have normal fur and others have wooly fur. 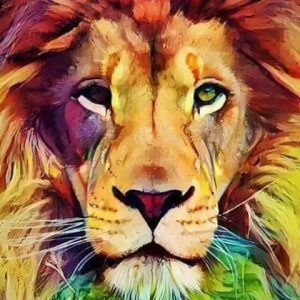 The Lionhead breed even has both kinds of fur. 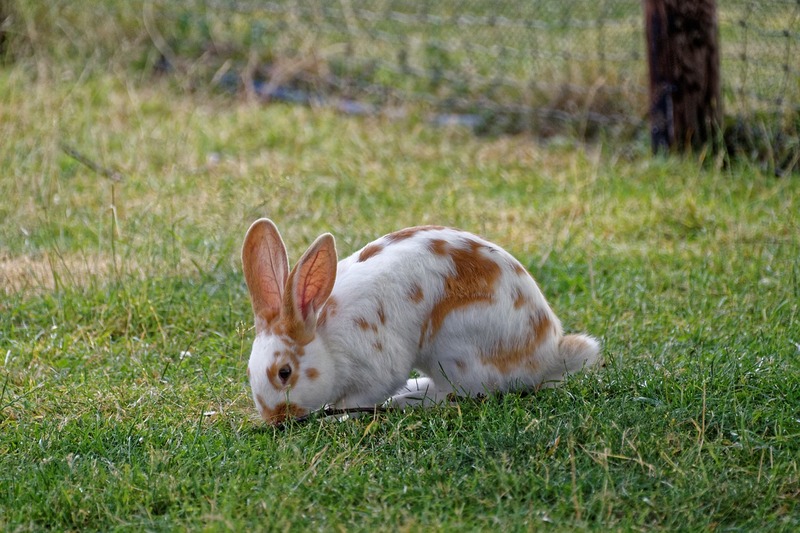 The breeds of rabbit that are most often entered at the ARBA convention may be a good guide to start learning about bunny breeds. 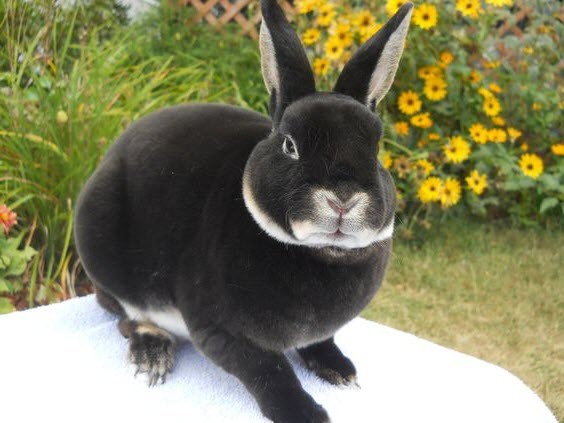 The top five rabbits are the Netherlands Dwarf, Mini Rex, Mini and Holland Lop, and the Dutch. the Netherlands, it is now very common in the US. It comes in 26 different color variations. It’s really small. It has a maximum weight of 2.5 pounds and has little ears perched on top of its head. Altogether a very keen contender for the cutest rabbit. With a dense attractive fur, the Mini Rex is lovely to stroke. It’s small too with a maximum weight of 4.5 pounds. It comes in a variety of colors. A key feature of the Mini Rex is its calm nature. 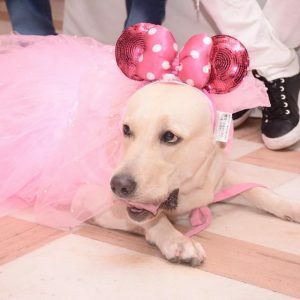 This easy-going temperament makes it a great pet although you should be aware that there will be some variation within the breed. 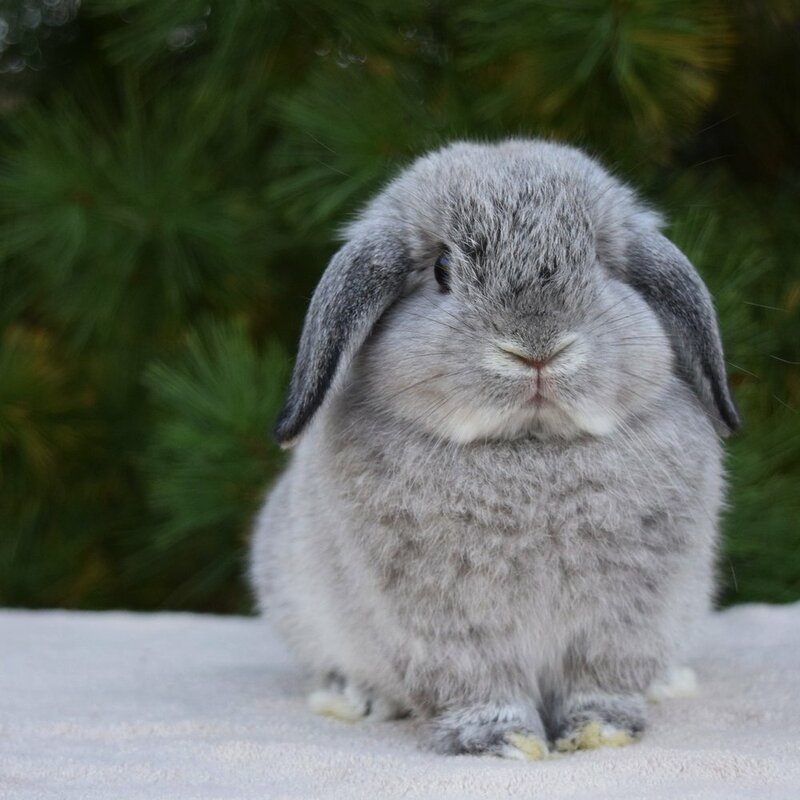 The Mini Lop despite its “mini” name is an altogether chunkier rabbit than the Netherlands Dwarf and Mini Rex. It can be as much as 6.5 pounds in weight. It has a stocky shape and big head. 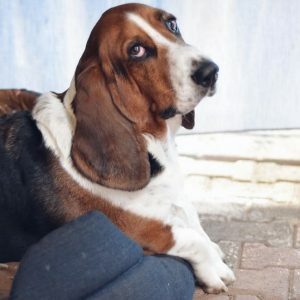 The other endearing characteristic is its soft floppy ears. They hang down either side of its head. The Holland Lop was bread as an alternative to the much bigger and harder to handle French Lop. It’s compact but has a large head and beautiful lopped ears.The head is a distinctive feature. 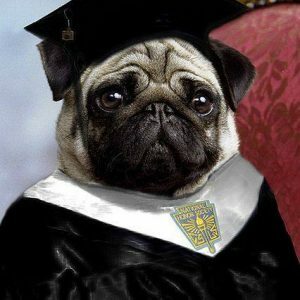 It has a strong crown with thicker fur on the top of the head accentuating its large appearance. It can grow to 4 pounds. The fur is short but thick. It’s glossy too making it very pleasant to stroke. 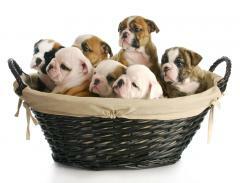 Combine this with a gentle temperament and you have an excellent candidate as a pet, especially for children. The Dutch rabbit is the descendant of rabbits grown for meat. 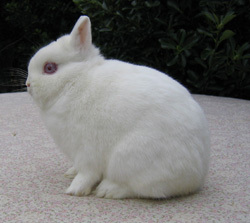 Now, this smaller rabbit breed is a very common pet. Its distinction is that it is a white rabbit but with a colored base coat. The body is compact and it has short legs and feet. It can be as much as 5.5 pounds in weight. The head is broad and the ears are erect and compact too. The markings are distinctive too. Typical examples will have a white blaze on the face, a white band around the body and white feet. The rest of the rabbit is dark. This is a calm rabbit that is happy to be handled. Children will find that they can cuddle it without distressing the rabbit but it’s best to supervise children younger than 10 years old or so. With so many rabbit varieties it’s difficult to leave out some of the more distinctive breeds from any guide. Here are some strange and wonderful but less popular varieties included in ARBA’s definitive list. 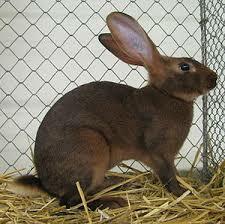 A very old breed, the Belgian Hare has the distinctive upright stature of the hare. Its origins are back in the 1880s. It is bread primarily for showing and is probably not your first choice as a children’s pet. 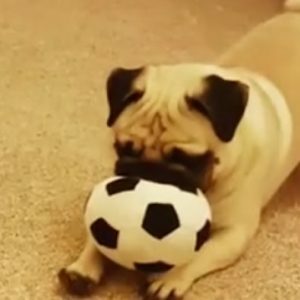 Its ears stand up straight and are long. The body shape is elegant and tall but it’s no lightweight. It can weigh as much as 9.5 pounds. Some rabbits are very highly strung. Their temperament makes them fine as a show rabbit but not great for petting. One such rabbit is the Britannia Petite. As its name suggestions, it’s a tiny bunny rabbit. It doesn’t exceed 2.5 pounds. What it lacks in stature it makes up for in energy and activity. The color varieties include black, white, and chestnut. There’s also a distinctive ruby-eyed white variation. 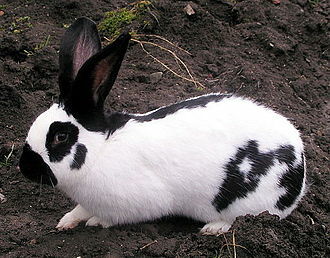 As the name suggests, the Checkered Giant is not a compact bunny fancier’s favorite. It’s big and active and needs plenty of space to stretch its hare-like legs. It likes to run so you’ll need to choose the right cage for it. The markings are attractive with black and even blue markings. These can be on the body, cheeks, ears, eyes and along the spine. Sometimes there is even a butterfly shape on the nose. It has a maximum weight of around 11 pounds. This makes it amongst the largest of the rabbit breeds. This huge rabbit was bred for meat but is kept as a pet and shown too. It’s difficult for most children to handle because it can be as much as 20 pounds in weight. It comes in lots of colors including black, white, grey, sandy and even blue. 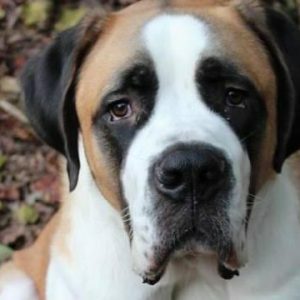 There’s no doubt that its temperament is perfect as a pet because it’s famed for being docile and gentle despite its giant status. Rabbits make wonderful pets. They are a joy to be with. 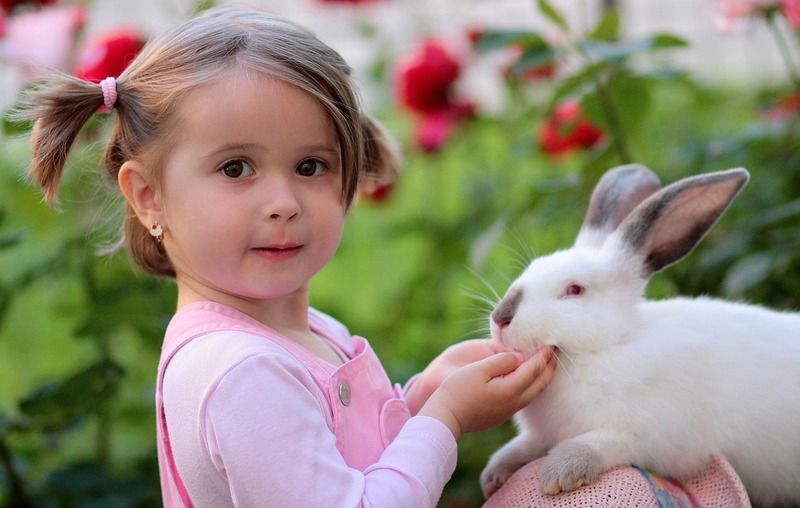 Choose the right rabbit breeds and learn to care for them and you’ll have happy rabbits too. If you love animals you’ll love these animal cafés including the Japanese bunny cafe.